Having a solid forex trading plan is crucial for long-term profitability, as this should contain your strategies and risk management rules. This should also consist of tried-and-tested approaches that you are comfortable with and that has shown a strong track record of winning trades. Some traders prefer a purely technical trading system, which involves mostly entry and exit signals from indicators or chart patterns. Others might be more inclined to use a discretionary trading style, which is more subjective and focuses on market sentiment and fundamental analysis, while some employ a mix of technical signals and discretionary strategies. Which kind of trading style should you work with? Well, the answer depends partly on your personality and lifestyle. 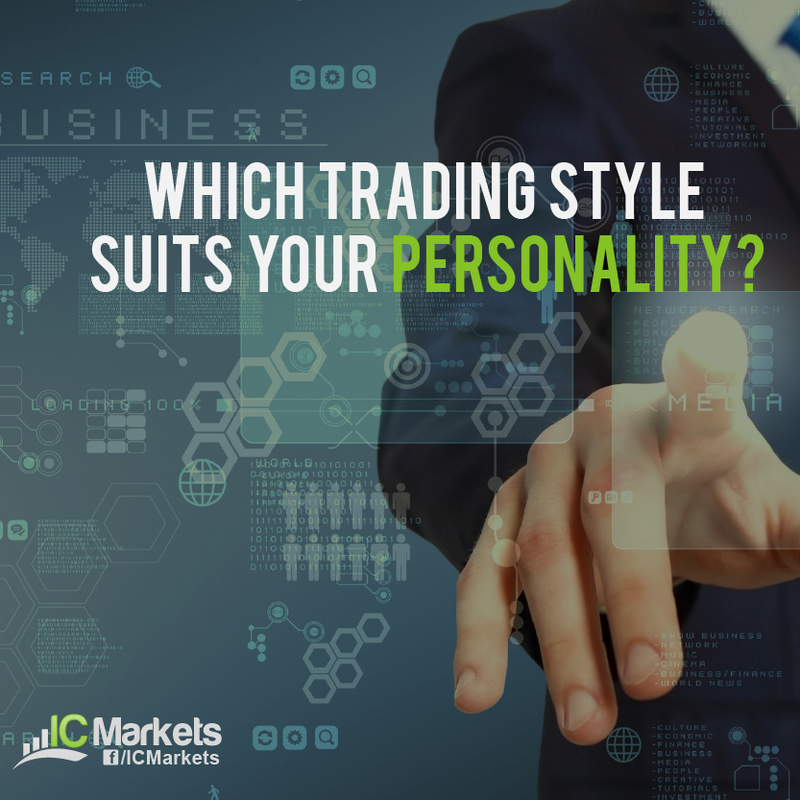 Before you start specifying and testing actual trade strategies using indicators or market events, you might want to identify which kind of trading styles you can work best with. For one, you can start with figuring out which forex trading techniques you can apply. If you have a knack for spotting chart patterns or Japanese candlestick formations, then you could stick to a technical trade strategy with clear rules on entries and exits. If your strength is in economic analysis or trading the news, you could go with a discretionary approach that focuses on long-term fundamental biases. Your lifestyle should also be in consideration, as this might determine how much time you can spend trading. If you’re a part-time trader with a full-time day job, you can opt for a swing trading style that can allow you to leave your trades open for a long time and just monitor your positions every now and then. 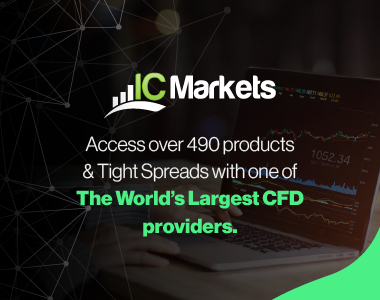 If you are able to manage your time in a more flexible manner, you can opt to trade around session overlaps or during news releases, which could allow you to take advantage of short-term volatility with a scalp trading style. Having program coding skills and enough time to develop a mechanical trading system might come in handy if you’re inclined to construct a forex expert advisor. 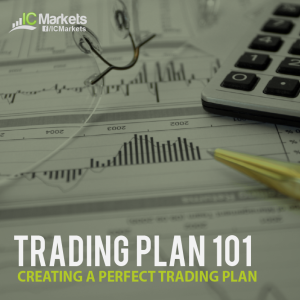 This might demand more of your time in the development stage but this trading style can prove to be rewarding if you’re able to come up with a consistently profitable mechanical system. With that, this trading style requires lower maintenance as it can execute and exit forex trades automatically right on your platform. Traders who are interested in this trading style but have neither the coding background nor the time to develop a mechanical system may opt to purchase one instead. Of course this carries its own risks and it would be prudent to do thorough research on a forex expert advisor before purchasing one and running it on a live trading account. 1. Which time frame should you trade? 3. What is mechanical forex trading? 4. Is algorithmic forex trading for you? 5. What is discretionary forex trading?